All nurses/caregivers are carefully screened and references are carefully checked. Our Advanced Caregivers are well trained and offer a high standard of care; a cost effective alternative to hiring licensed nurses. 24 hour Registered Nurse on call for our staff to refer to if needed. 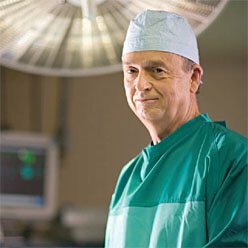 Our patients can receive excellent care in the privacy of their own home. We are proud of our high patient satisfaction record. Impeccable references available upon request. Bonded and insured services start at $23/hr. Your loved one deserves care that’s nothing less than extraordinary. 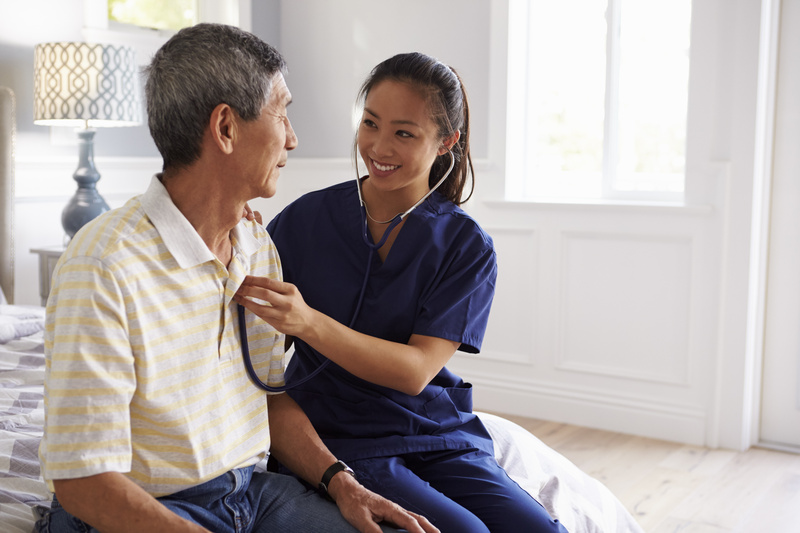 At Allwest Nursing, our experienced, trustworthy, and compassionate care professionals provide a full range of services in the comfort and safety of home. Independence is one of the challenges in the battle against Alzheimer’s and Dementia. 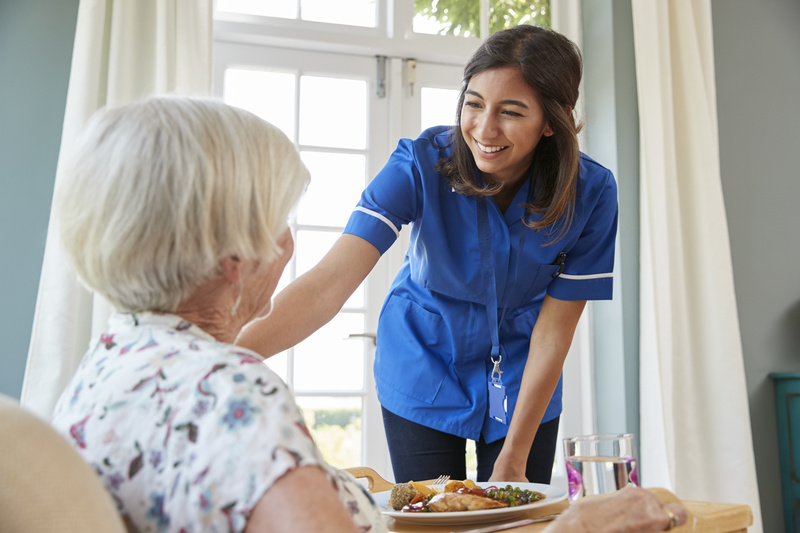 Home Care Assistance provides in-home care that is provided by the most compassionate, highly trained professionals in the senior care industry. 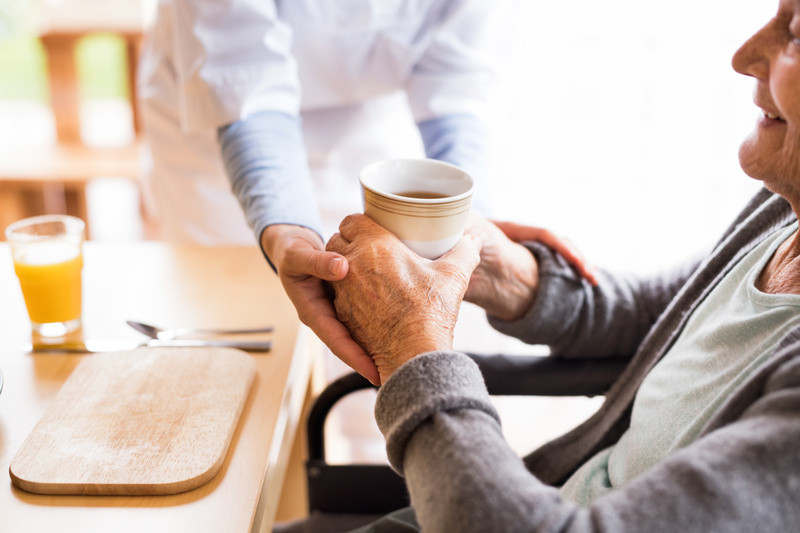 Personal care and hygiene services help seniors and disabled adults with personal care and activities of daily living including: bathing, oral hygiene, grooming, toileting. These in home services can vary widely depending on your needs, but the goal is to keep clients well cared for, comfortable, and looking their best. Our staff provide a palliative care to hospice patients in the privacy of their own home. Patients opting for hospice care understand they have limited life expectancy and may opt to spend their remaining days at peace in the privacy of their own home. Respite care for the elderly, disabled adults, and those with special needs can offer families a chance to take a break from their situation. It’s meant to allow family members to recharge emotionally and physically to avoid burnout. 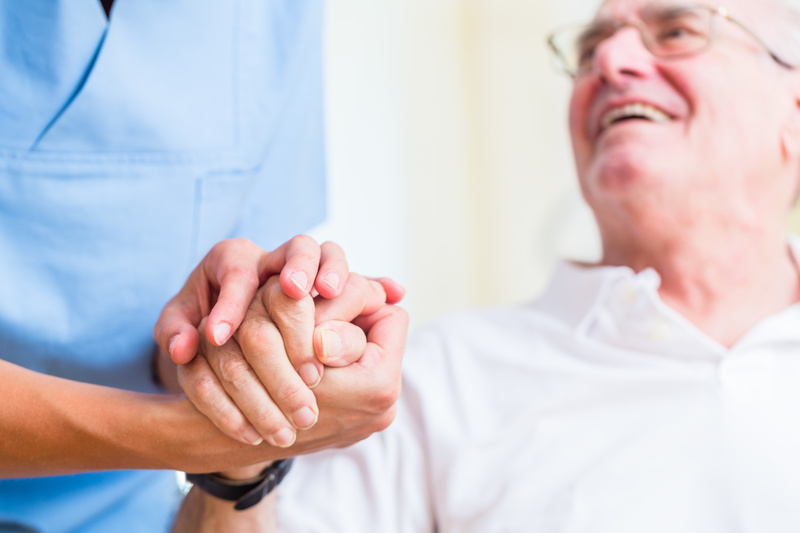 Transitional care refers to the care provided following hospitalization, rehabilitation, or nursing home. 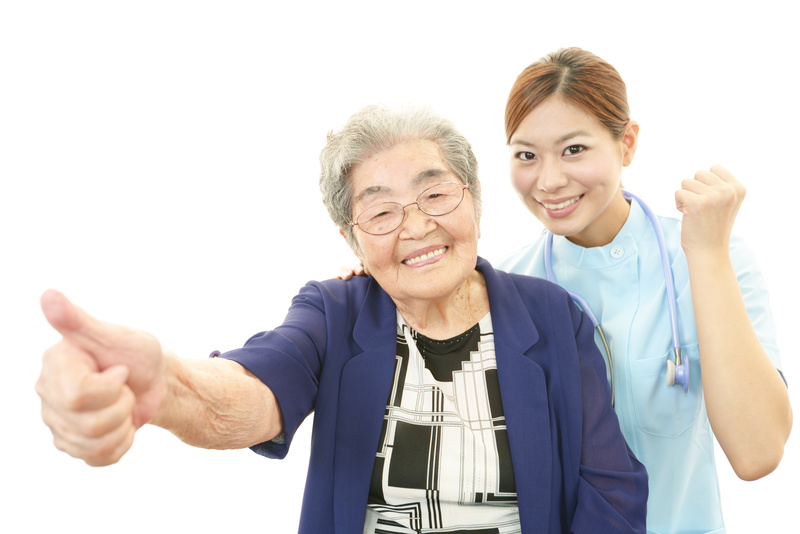 This allows a smoother transition to the home care setting. 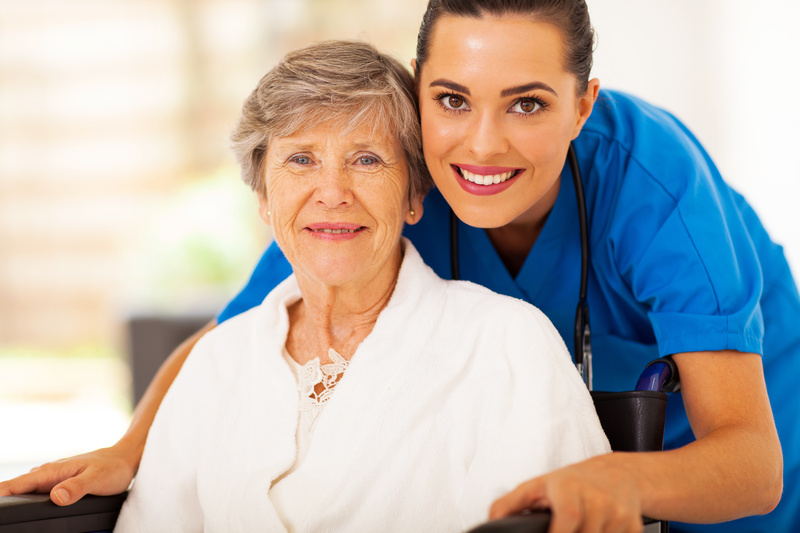 We provided 8 to 24 hour care to patients who require nurse/caregiver services in the privacy of their own home.